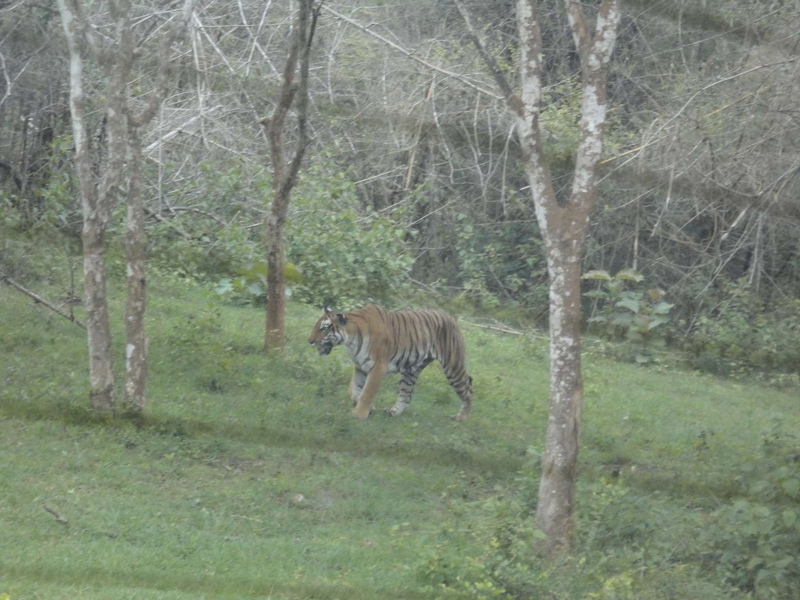 Everybody has his own favourite story of seeing a tiger in the wild. More precisely, everybody has his own favourite story of having missed seeing a tiger in the wild. Kaavya Shankaregowda can safely go to heaven having had the thrill of seeing the animal in flesh and blood, on the way from Ooty to Bandipur, at 1.20 pm on 28 June 2011. “The car screeches to a halt. “Lots of clicking. No words spoken…. 5 years = 1,825 days = 43,800 hours = The End? 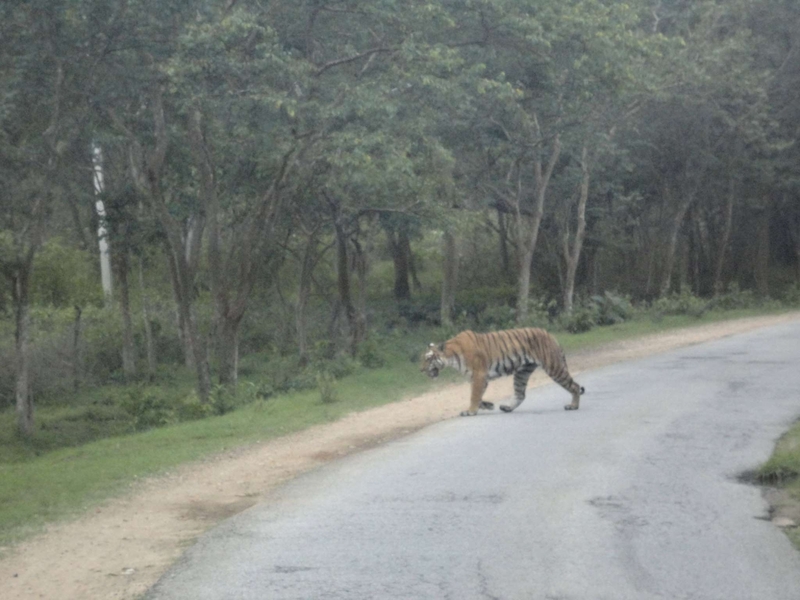 Did Tipu Sultan, Tiger of Mysore, really tame a tiger? This entry was posted in Kannada & Karnataka, Mysore-Bangalore and tagged Bandipur, Churumuri, Nagarahole, Ooty, Sans Serif, Tiger. Bookmark the permalink. ← Has media become ‘accuser, prosecutor, judge’? This is the road to Ooty, Connoor, Calicut, Wayanad, etc. etc. I’ve driven on this road more than 20 times, and I had given up all hope of ever spotting anything more than a deer here. This person is damn lucky! Nice. Wish I was there. Been dying to see one! Hindina dina Ganeshana habba. Alle ondu kallu vigrahakke puje madidhvi. idu adara phala! !